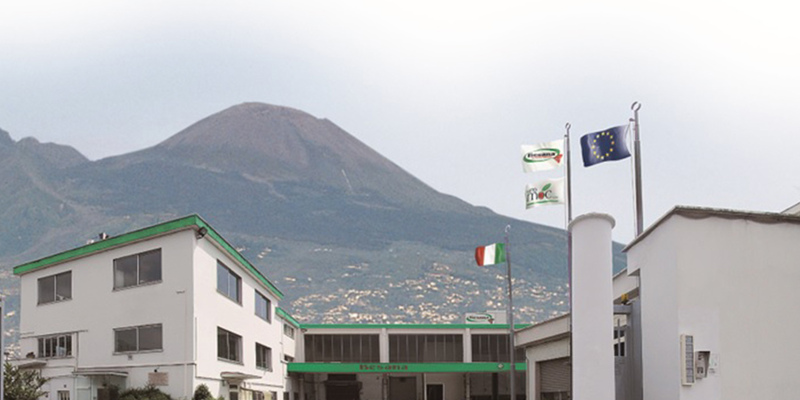 The Besana Group still operates from their historic offices and main production plant in San Gennaro Vesuviano, near Naples. This plant is among the most innovative and technically advanced in Europe, for nuts, seeds and dried fruit. 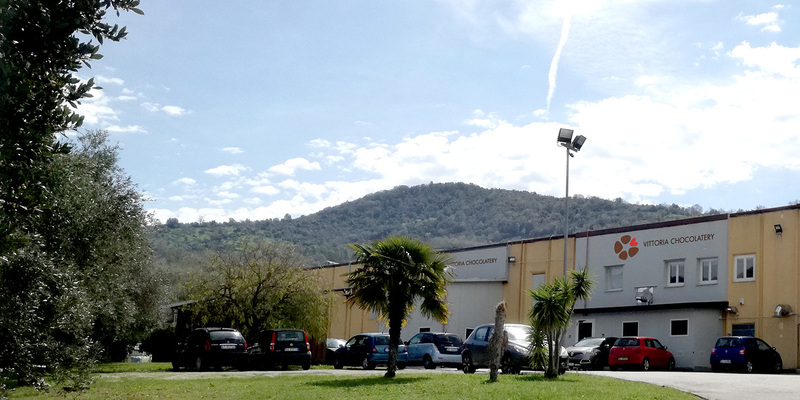 A new 10,000sqm logistic center and storage area is located at Interporto Nola, close to the production site. Besana's storage areas are equipped with the latest logistic technology and new high-speed trains from Interporto to many EU countries allow Besana to reduce truck traffic and improve their carbon footprint. Besana UK Limited is particularly important within the Besana Group. 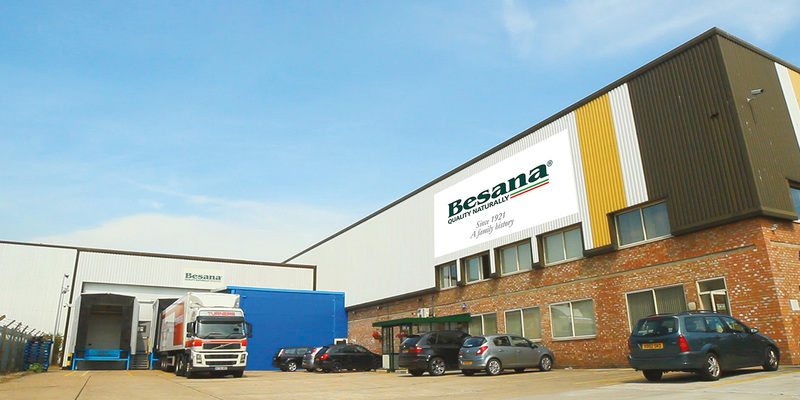 Established in the late 1980’s and located close to London (in a favourable logistic position for Felixstowe), Besana UK is one of the largest players in the UK market. Equipped with advanced packaging solutions, pasteurisation and logistic technology, Besana UK distributes products to multiple retailers throughout the UK and Northern Europe. Besana's chocolate factory, Vittoria Chocolatery, was established in 1986 in Ogliastro Cilento in the Campania region. The factory specialises in chocolate coating, forming and flavouring, working with nuts, dried fruit and seeds, as well as customised and artisanal products. In 2010 the Besana Group acquired 100% of the shares and in 2012 established the company name Besana Chocolate Plant, Ogliastro Cilento. The factory has a surface area of 6,500sqm (2,000sqm covered) and employs 80 highly skilled and experienced employees. It has a yearly production capacity of approximately 1,000 tonnes of finished product. Top quality chocolate products include: conventional, organic, gluten-free and UTZ certified. Vittoria Chocolatery is a co-packer with the largest confectionery organisations and a supplier of the top European private labels. The Besana Group, through Besana International, has responded to an increased demand for nuts in recent years. Using intensive growing technology Besana have increased production by planting new orchards. 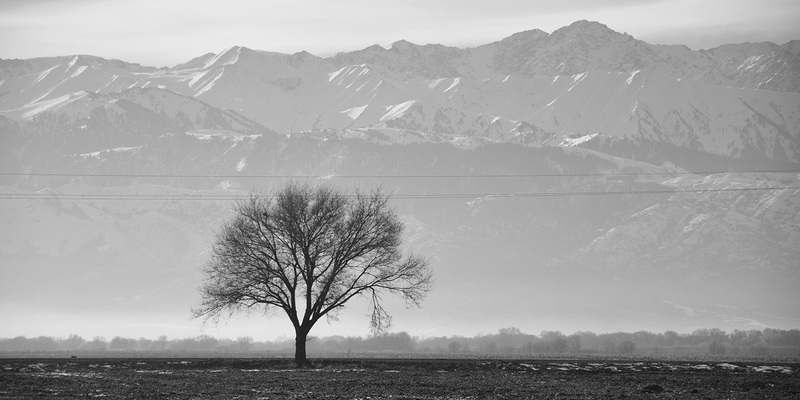 This area of activity ranges from Eastern Europe to Central Asia, and is particularly intensive in Kazakhstan. Intensive orchards are primarily certified in vitro hazelnut and walnut trees (micro-propagated and obtained under laboratory conditions). The chosen varieties are based on trees that are high-yielding and resistant to unfavourable climatic conditions, various diseases, and pests. Intensive nut orchards allow a dense planting of trees and one of the mandatory conditions is the use of drip irrigation. This range of requirements for intensive orchards (trees, drip irrigation, agro-accompanying for 3 years, etc) is an integral part of the turn-key orchard offered by Besana. Besana International, together with its partners, also provides maintenance services for intensive orchards. One of the key moments of cooperation between the Besana Group and farmers is the purchase of the finished products at a negotiated price (from the first crops and throughout the fruiting time).